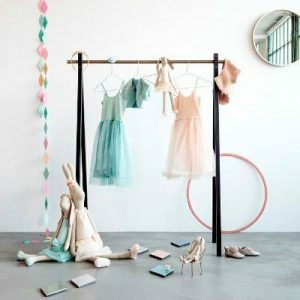 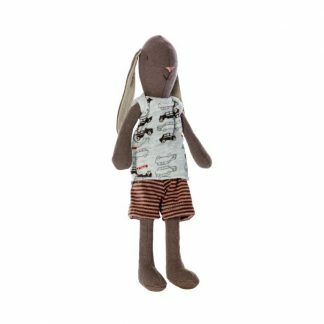 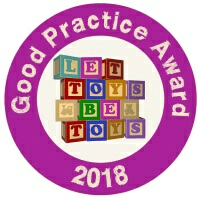 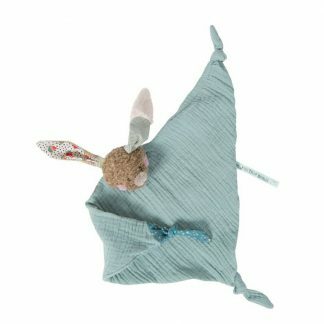 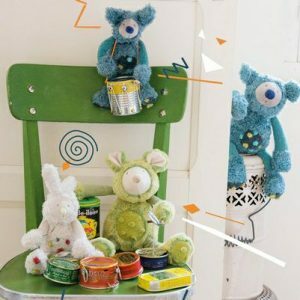 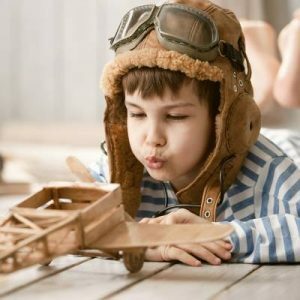 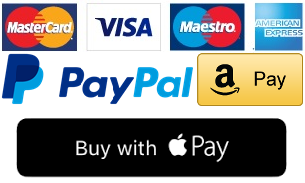 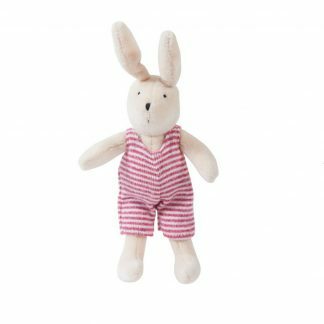 At Little Tigers we have found that rabbits and bunnies are our most popular toy products. 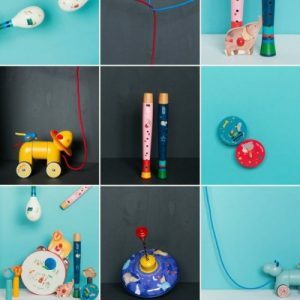 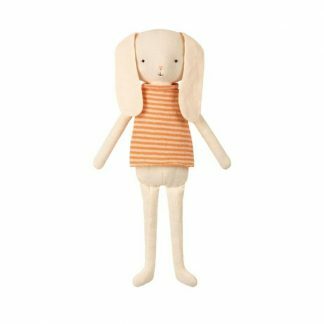 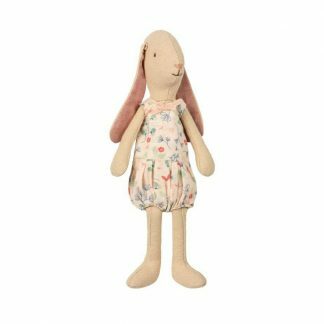 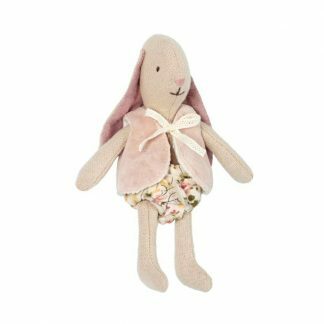 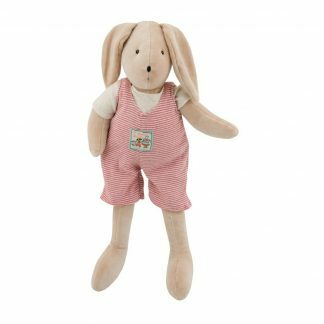 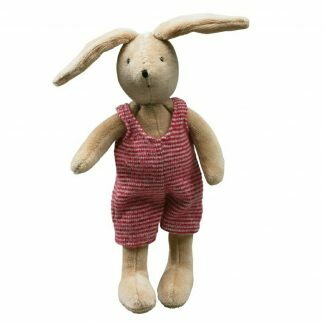 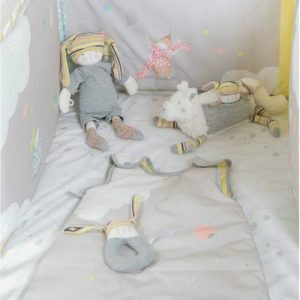 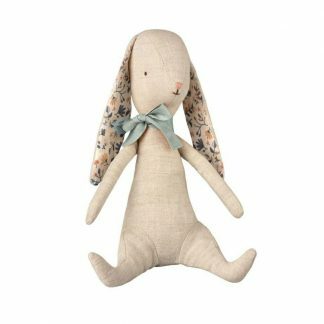 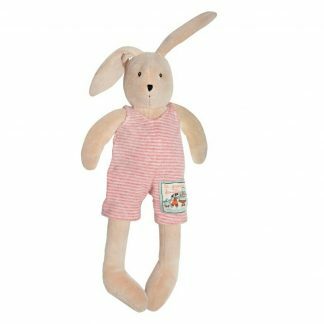 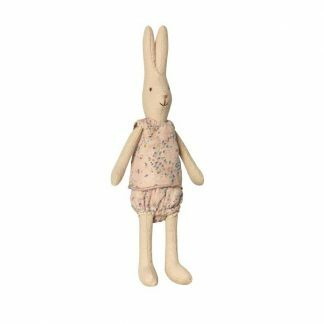 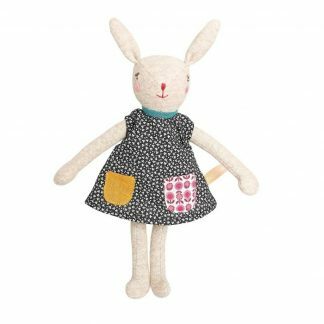 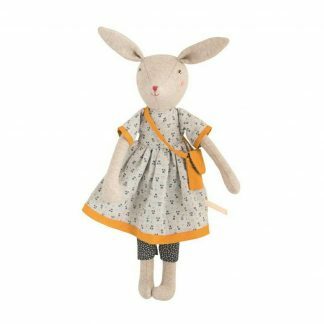 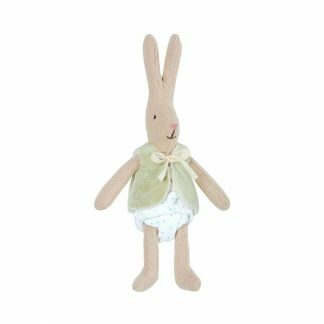 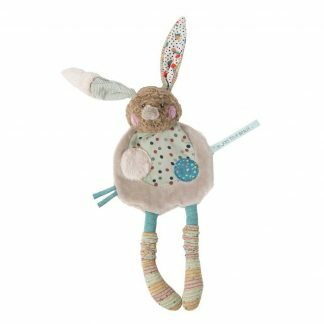 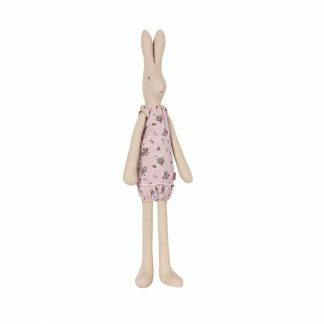 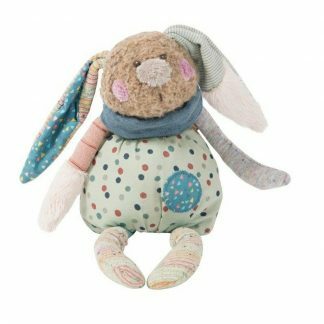 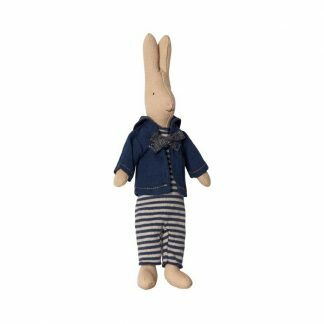 Over the years we have collected a fantastic range of rabbits and bunny products from Moulin Roty, Maileg and Le Toy Van. 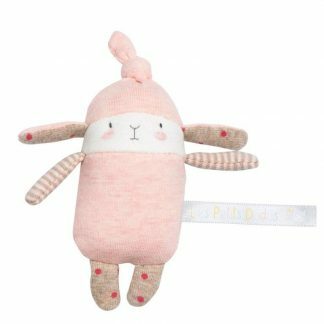 If you like soft rabbit or bunny toys or anything to do with rabbits or bunnies for that matter then take a look below, we are sure you won’t be disappointed.